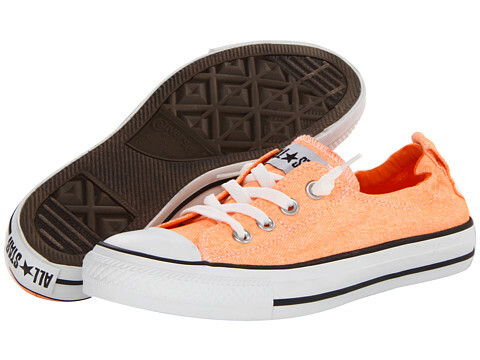 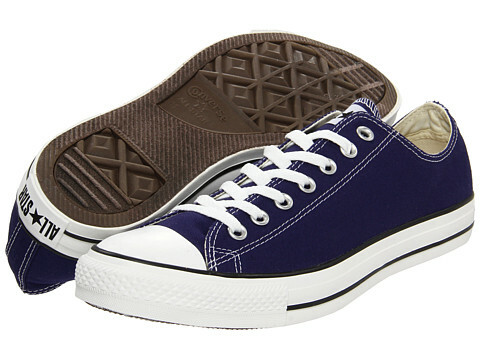 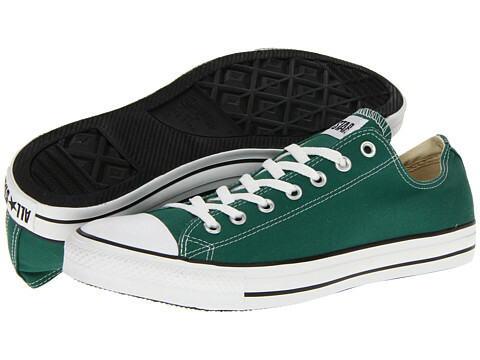 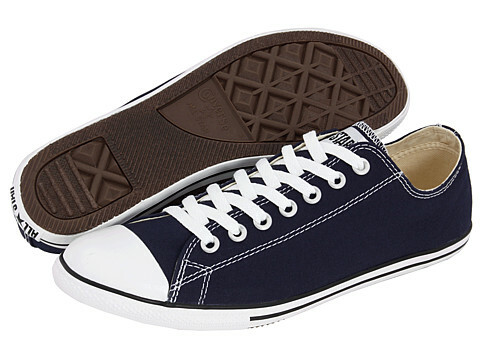 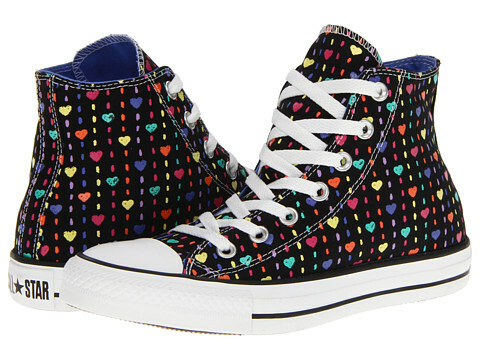 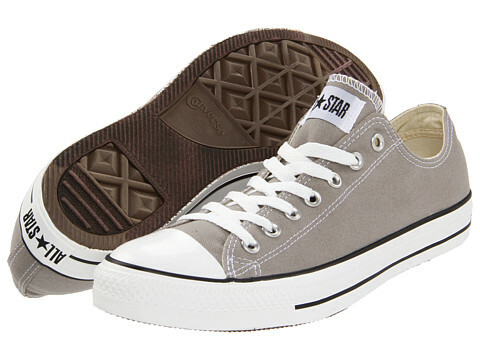 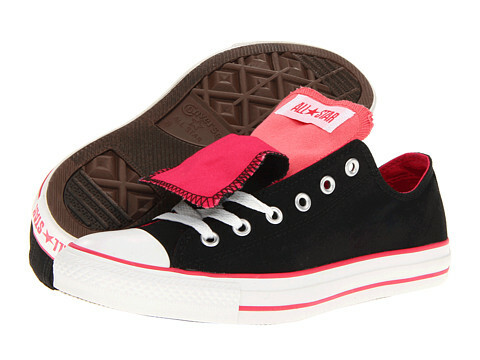 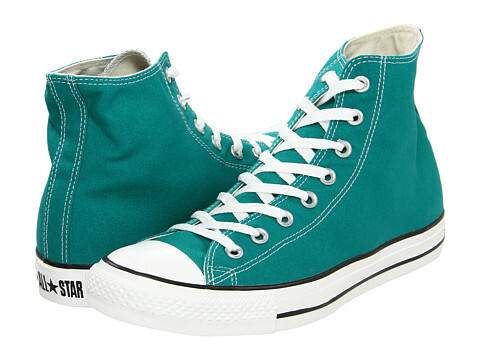 30 Converse Styles for $29.99 or less on 6pm.com! 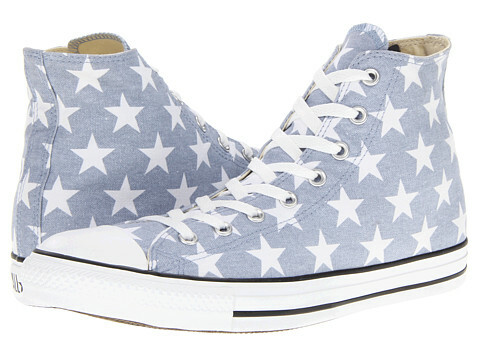 There is something very "girl/guy next door" about Converse. 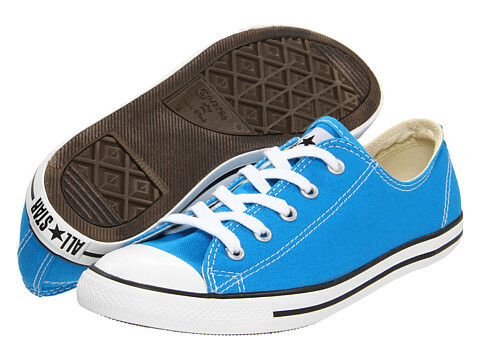 They're down to earth, easygoing, and yet they say something about your personality. 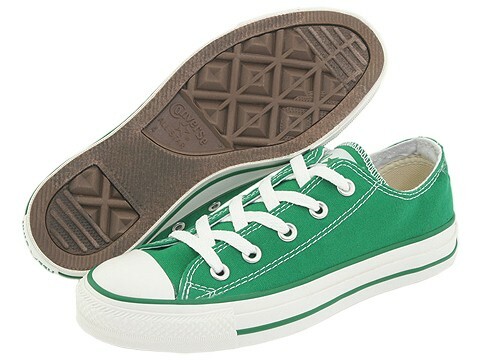 The interesting thing is how many different types of people wear Converse.... hipsters, children, middle-aged young professionals, music lovers, athletes, and even wedding parties! 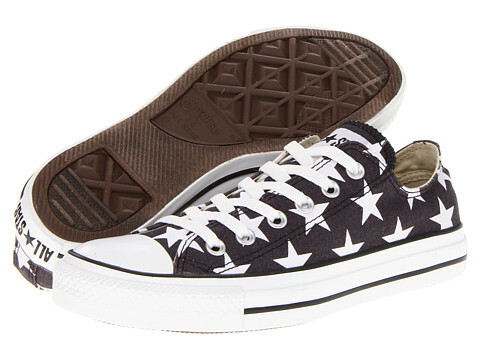 The Converse brand remains powerful despite speaking to so many different types of people-- love that! 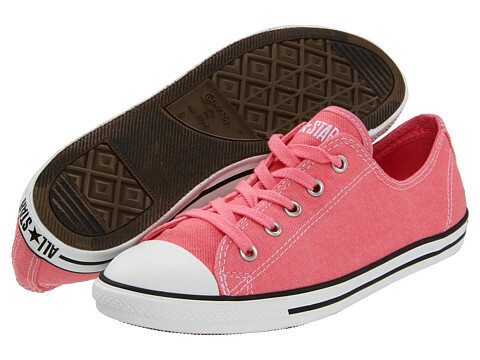 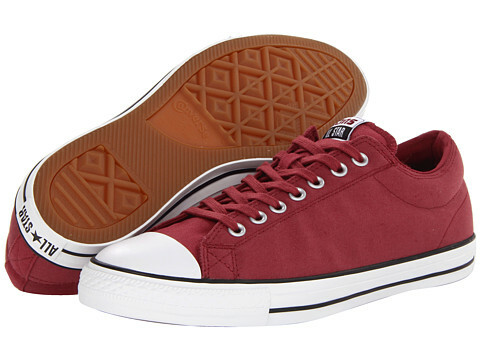 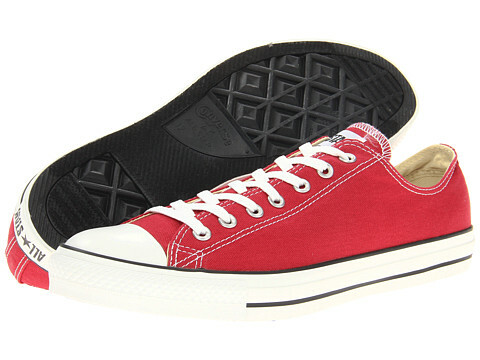 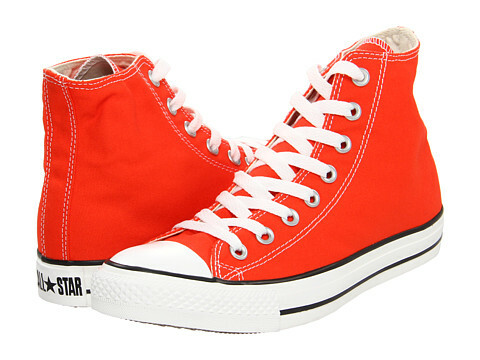 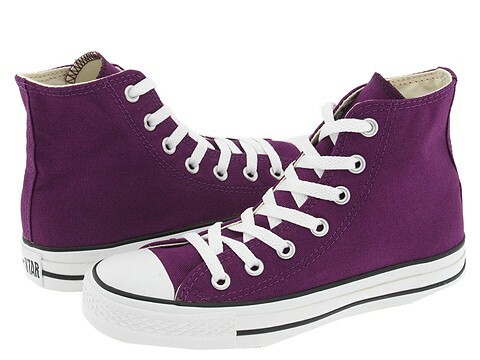 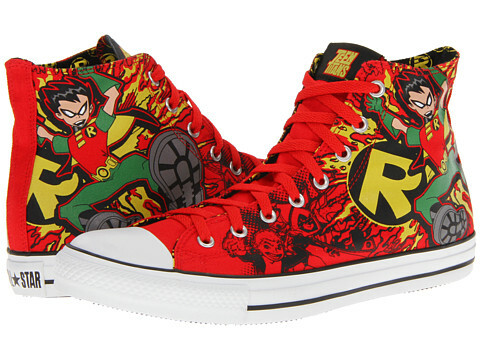 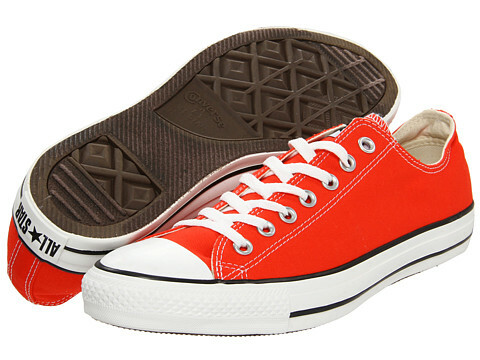 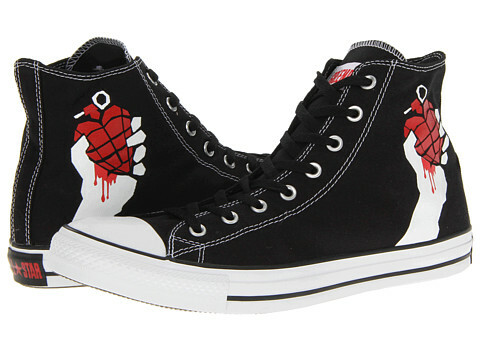 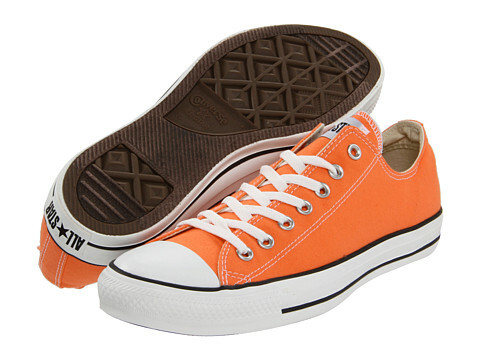 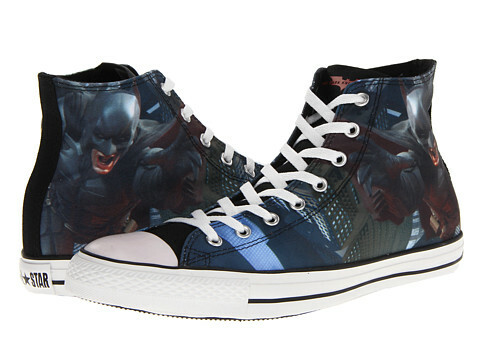 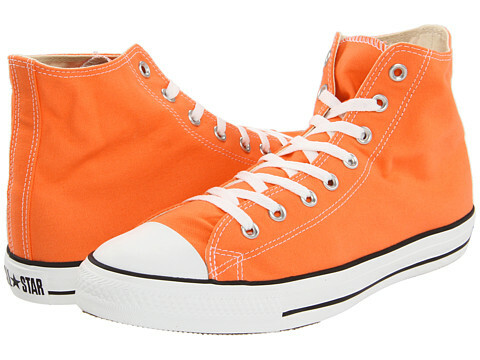 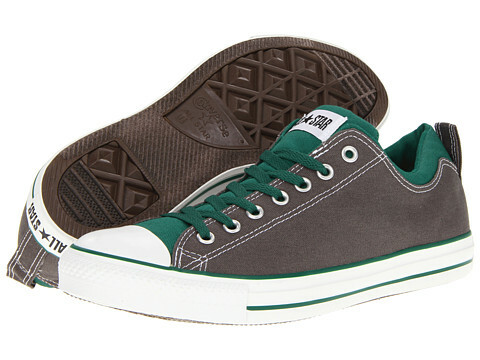 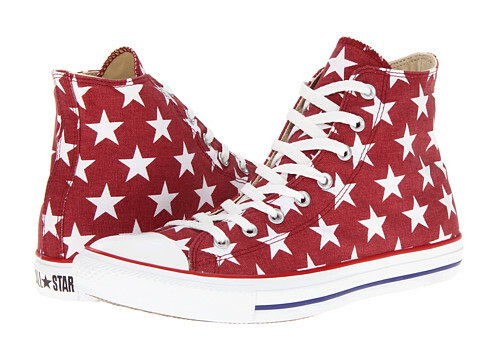 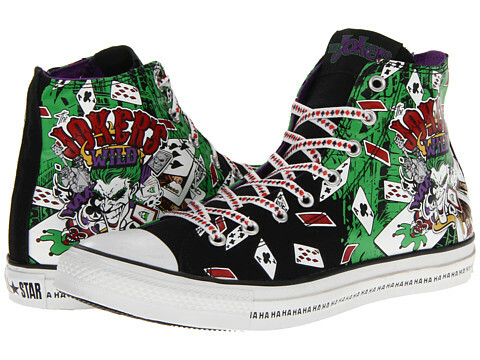 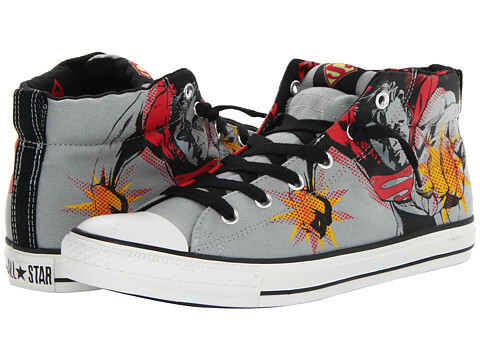 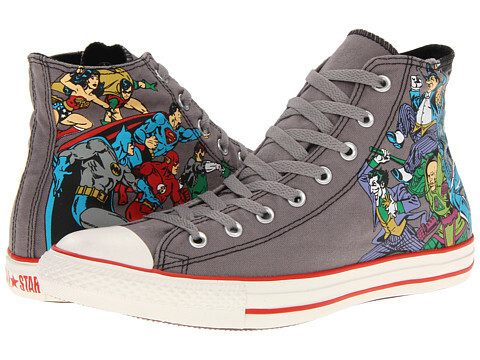 Check out these Converse for $29.99 or less on 6pm.com! 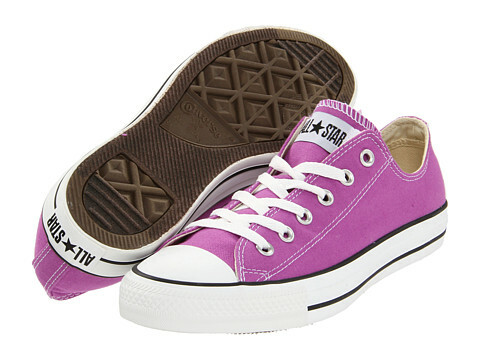 These below are also under $29.99, so check them out HERE before the sale ends on 8/28.